Jace has impressed with his latest string of weekly Friday releases. "Lil Tape" was particularly hot. Today, Jace taps the Atlanta triumvirate of Zaytoven, Sonny Digital, and TrapMoneyBenny to produce his newest banger "Oh No. Jace does what he does best and flexes on his exes, of whom there appear to be many. "Oh no" is not an earnest cry of despair, but rather a mockery of anyone and everyone who has ever gotten on Jace's bad side. 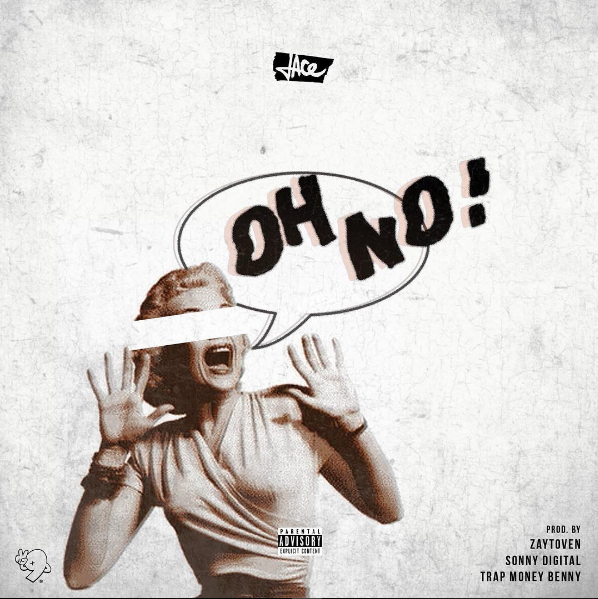 Stream "Oh No" and get familiar with the Two-9 representative here.